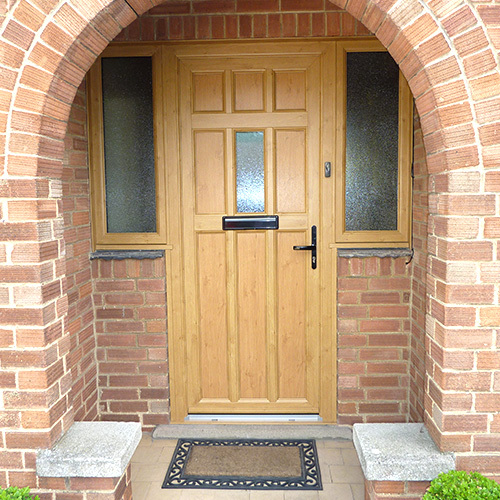 Front & Back doors can be one of the most important features of your home. 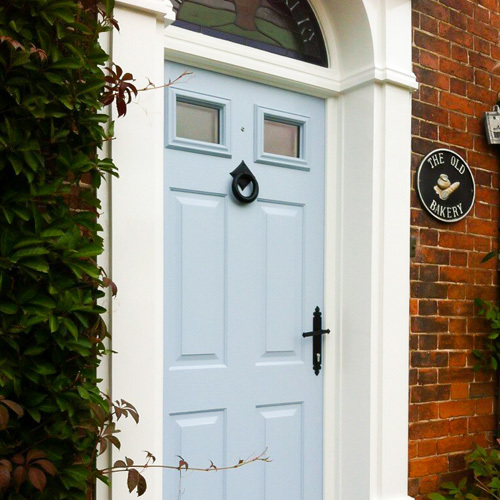 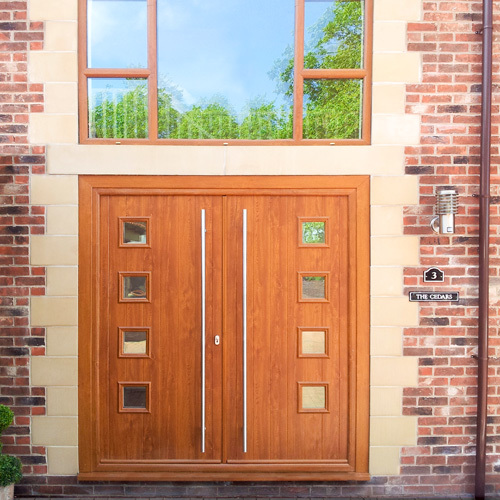 Finding doors that match the style of your property, while providing security can be difficult, especially as there’s so much choice out there. 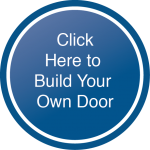 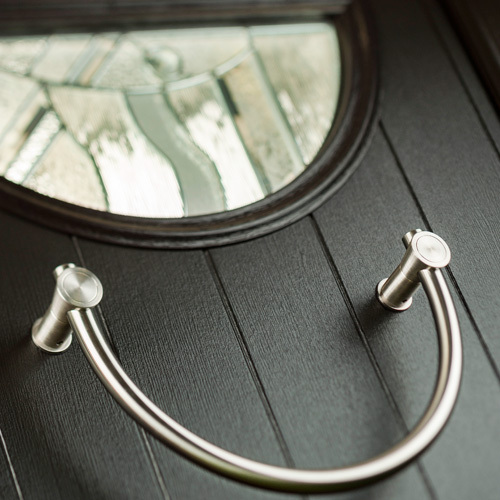 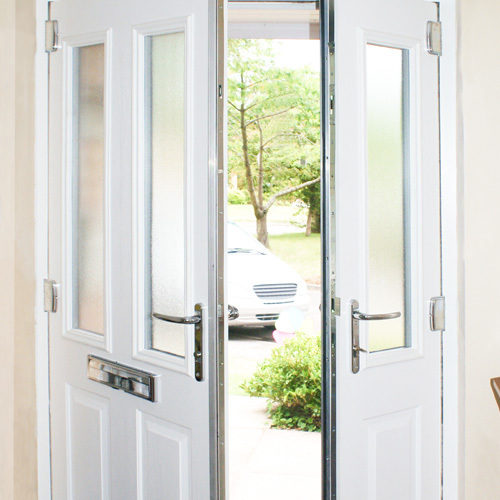 We can help you pick the door that is right for you, and can advise on glass panel styles, fixtures and fittings. 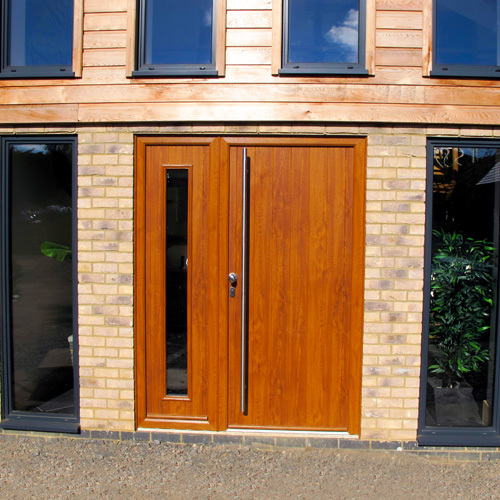 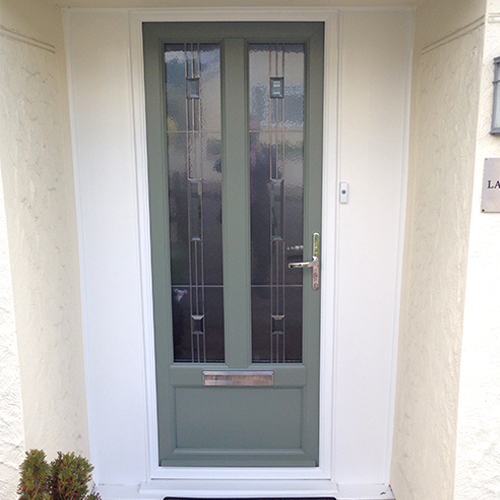 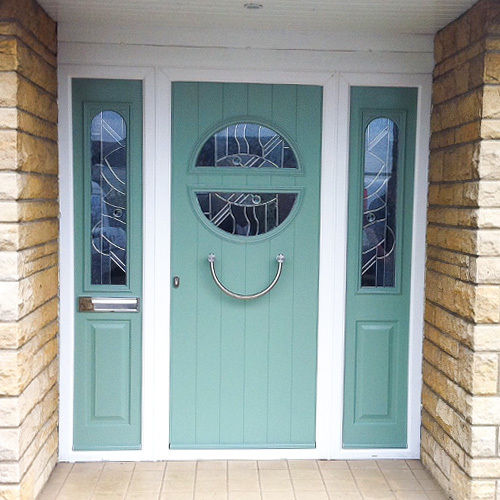 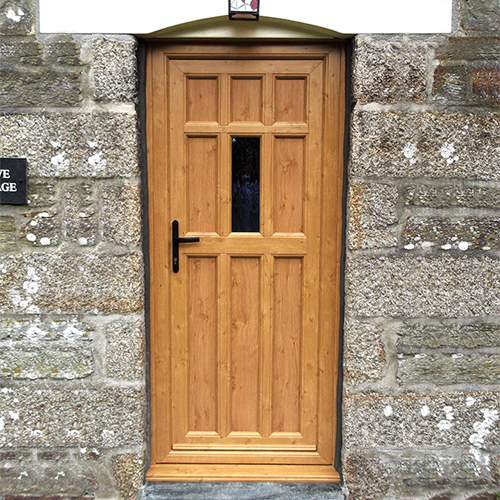 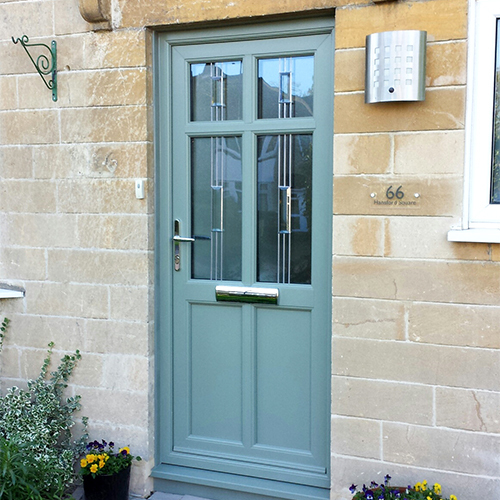 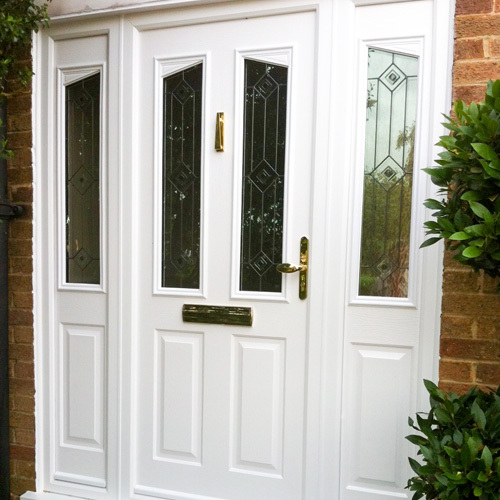 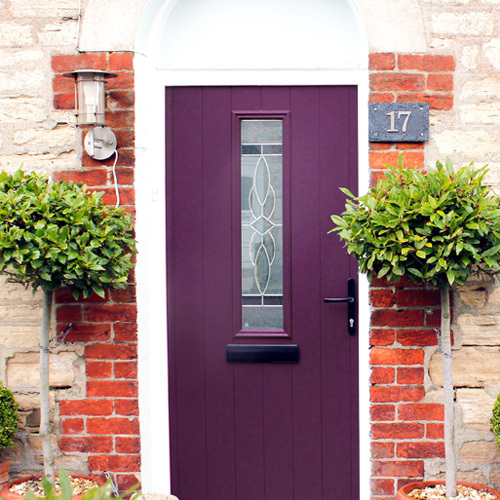 A wide choice of front and back door styles, most with a range of glass panel designs to choose from. 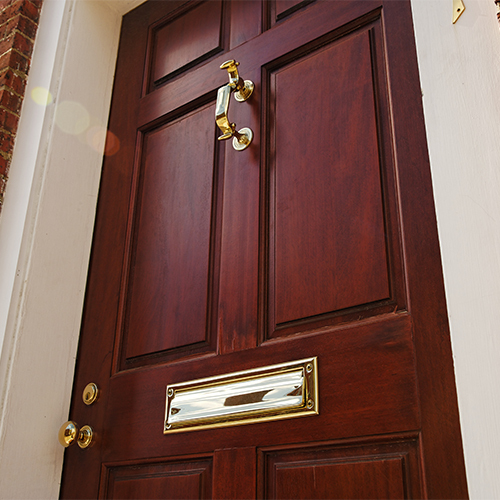 A range of available fixtures and fittings, giving you a choice of handles, house numbers, knockers, letterboxes and more. 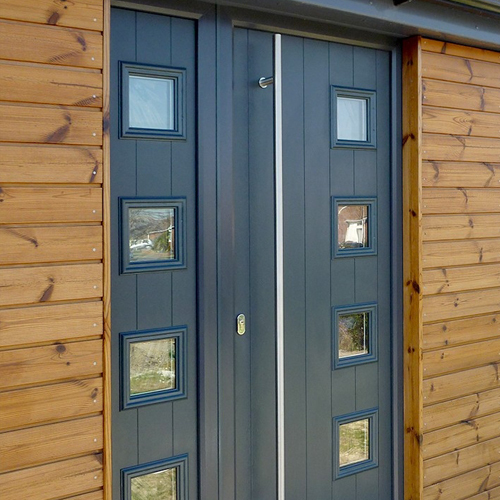 Available in timber, uPVC, aluminium or composite, and can be painted or foiled to any RAL chart colour. 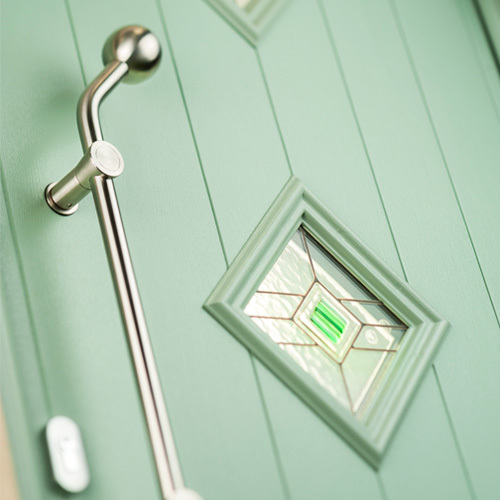 Have great flexibility of design so they are suitable for any style and type of home.